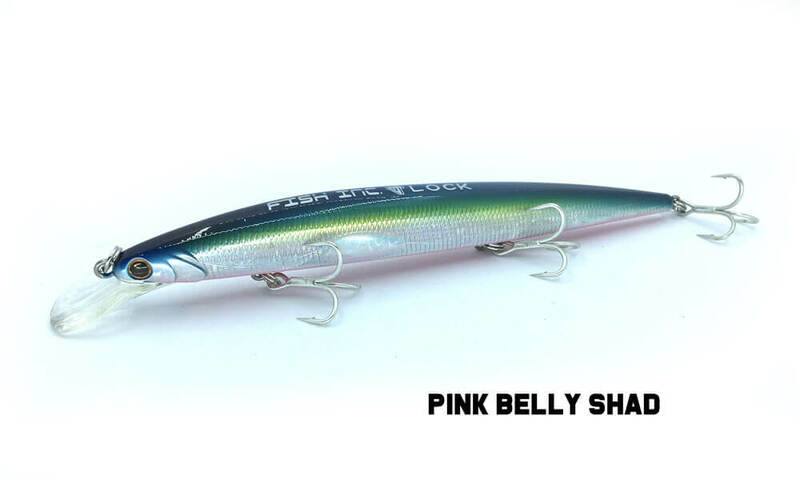 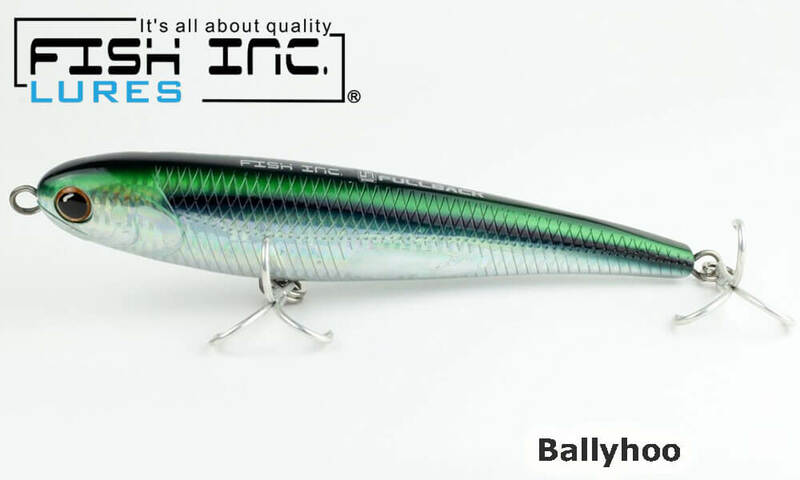 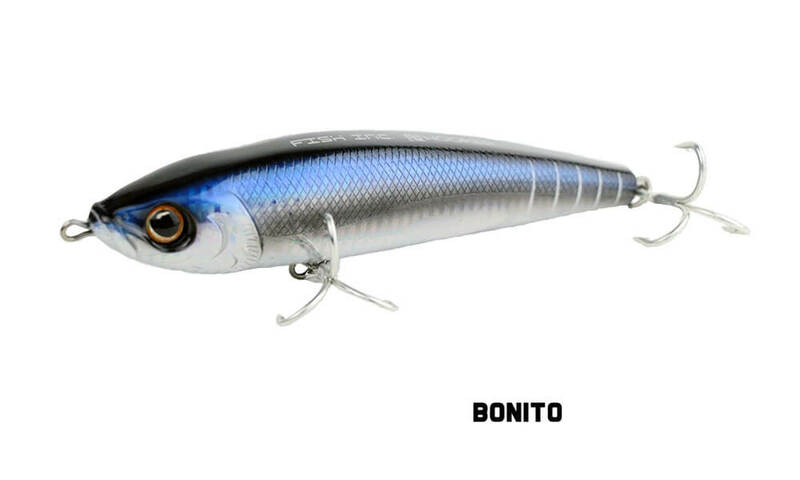 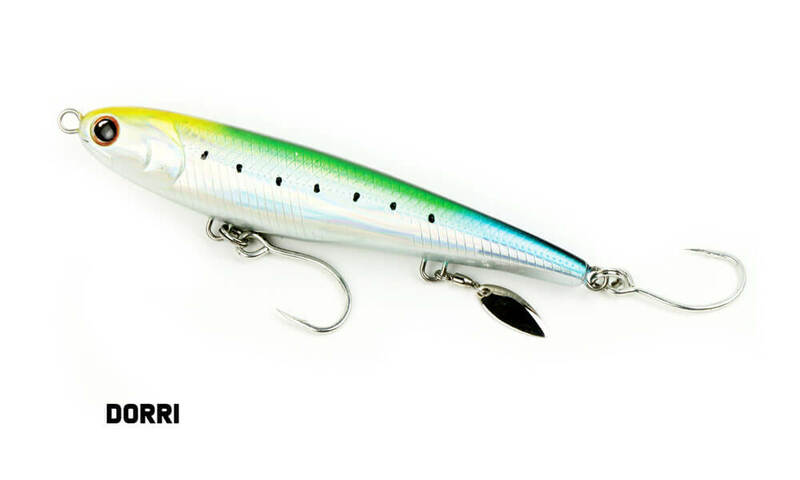 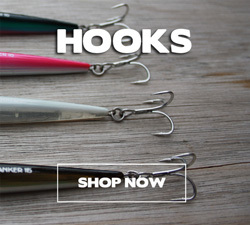 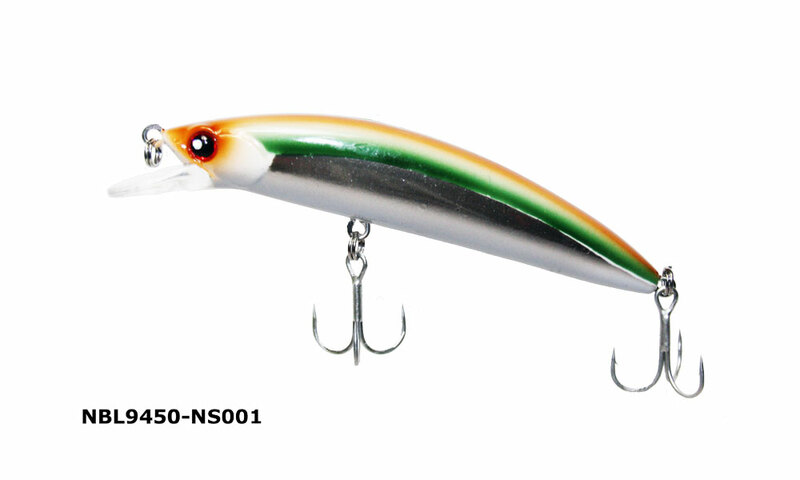 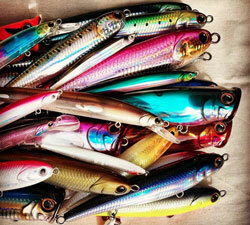 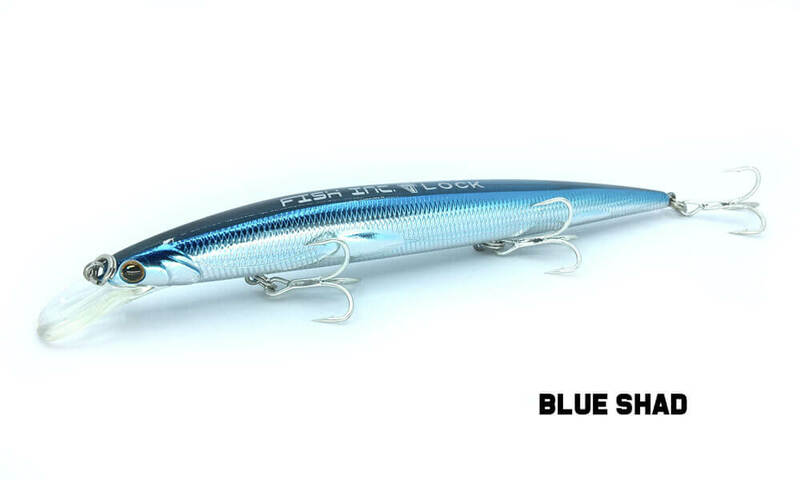 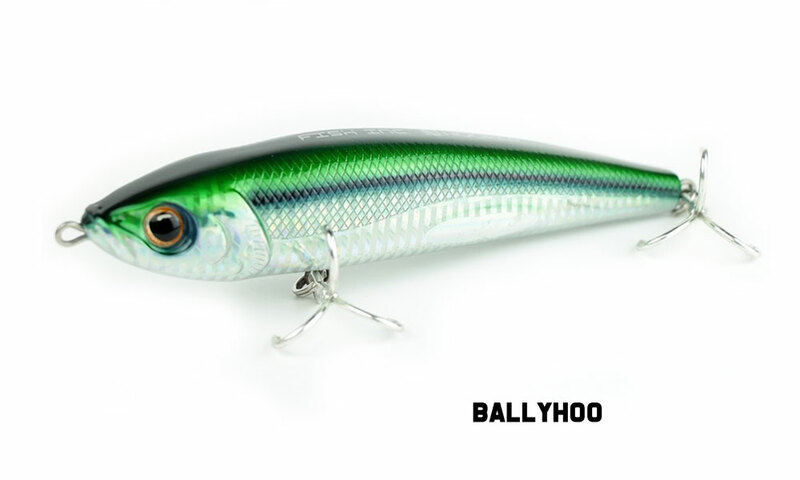 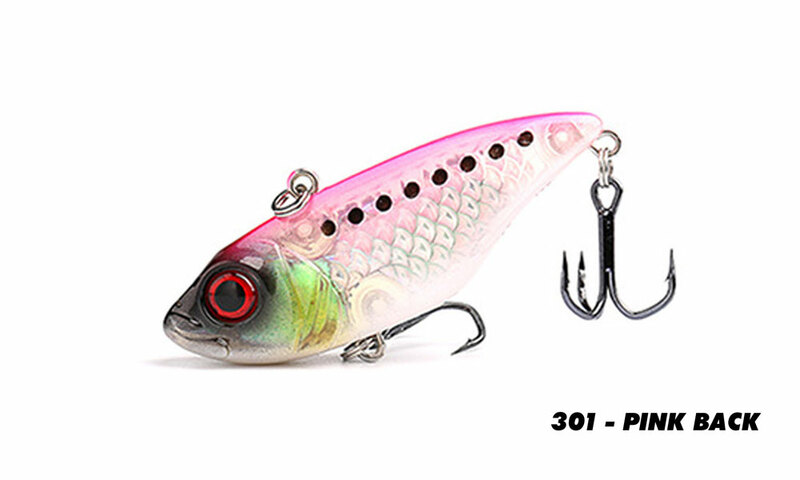 The Lock is a long jerk bait that imitates long slender bait fish. 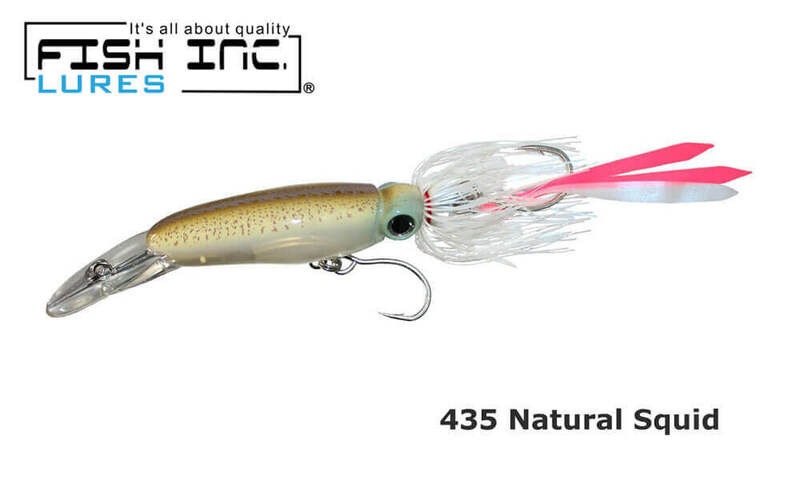 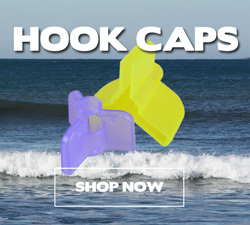 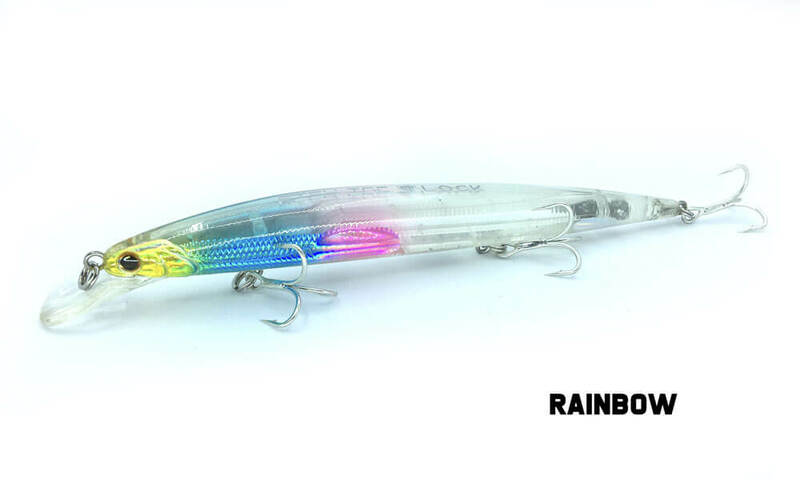 The Lock is a versatile bait that can be used to target a wide variety of game fish species. 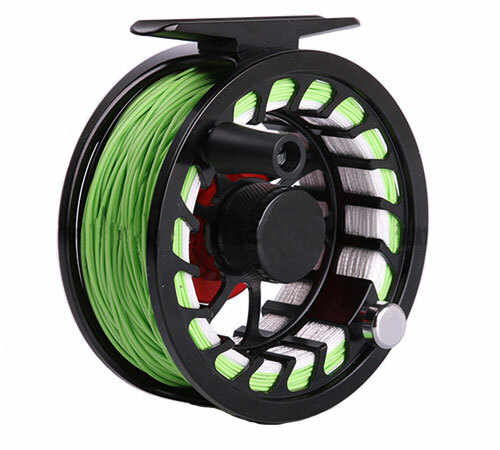 It can be used from both shore and off a boat. 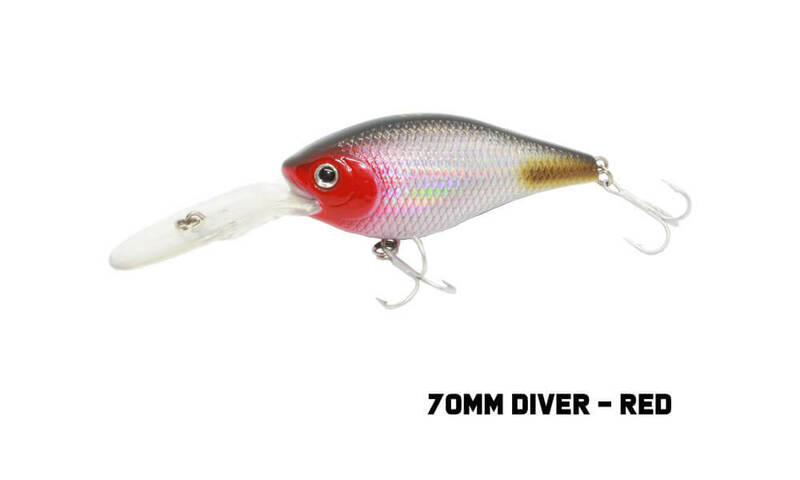 Works best with a "jerk, jerk, pause" retrieve. 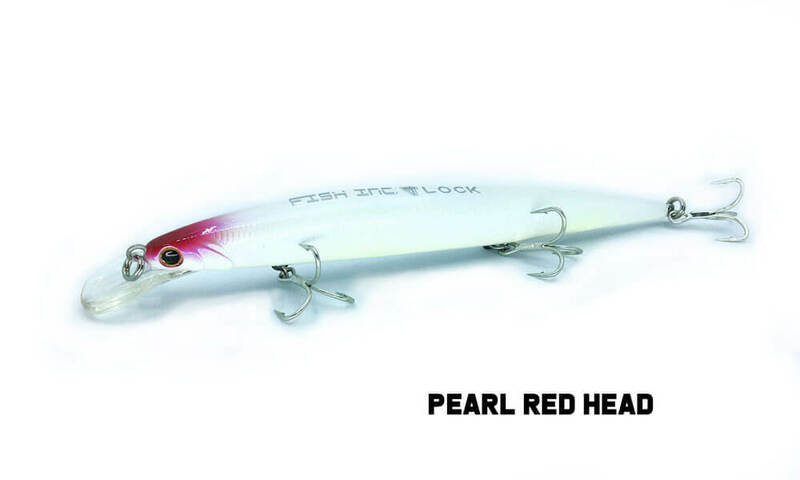 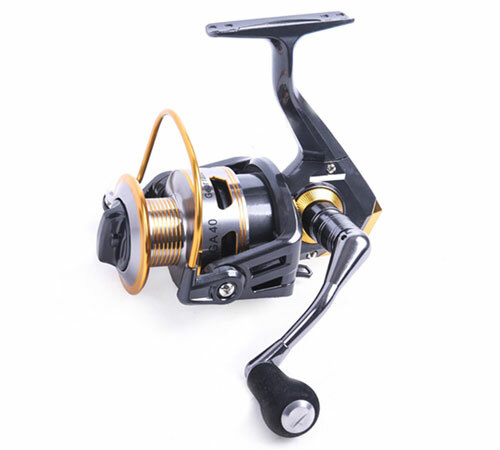 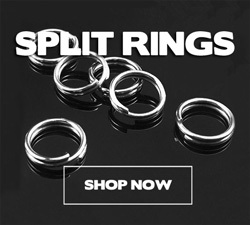 The Lock also has a weight transfer system that allows it to be cast a long way with ease.